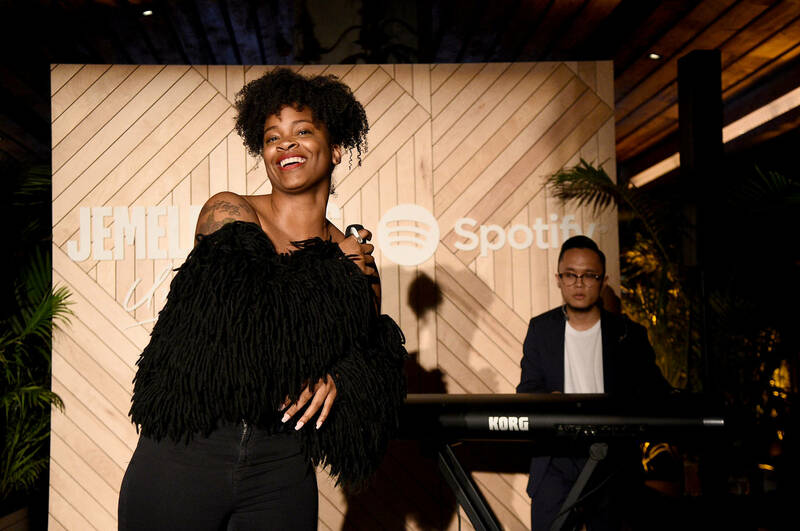 Ari Lennox Speaks Out About Debut Album: "It's Time For This Project To Drop"
Home>Music> Ari Lennox Speaks Out About Debut Album: "It's Time For This Project To Drop"
Ari Lennox's debut is just around the corner. It's been three years since Ari Lennox officially joined J. Cole's Dreamville roster and now the singer is finally prepping the arrival of her debut album, set to get here in MAy. In a recent interview, Lennox and her team spoke with Billboard about the grueling process of Lennox's debut, with Ari voicing the double-edged sword of developing a project for so long. Lennox's manager, Justin LaMotte also adds that Lennox's build has been a strategic build, as indicated by her documented growth with her "Shea Butter baby" and "Whipped Cream" singles, placing her in her rightful position at the forefront as Dreamville's only non-rapper signee. MUSIC Ari Lennox Speaks Out About Debut Album: "It's Time For This Project To Drop"